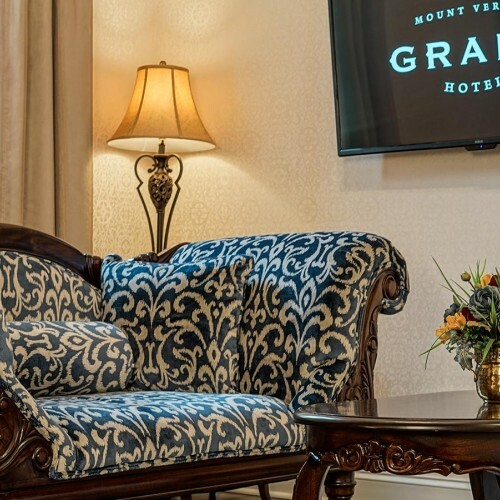 Walk back in time with us at The Grand. 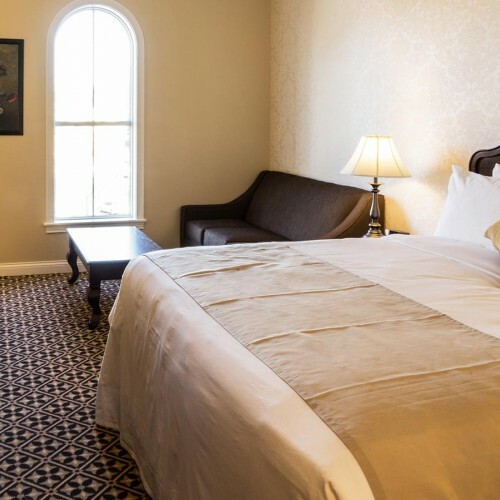 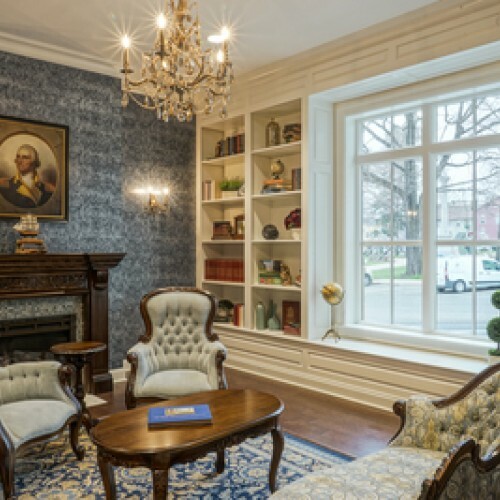 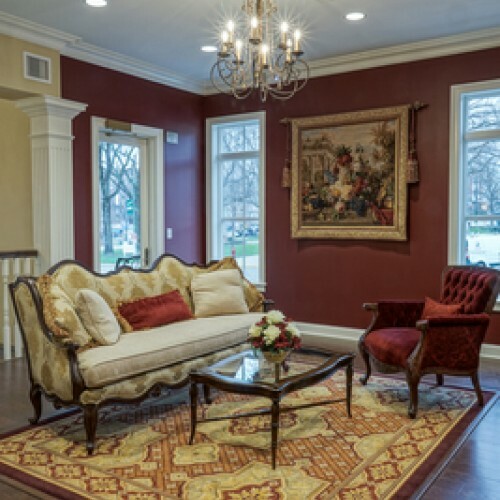 The newly constructed 46 room hotel will take your breath away with its Victorian decor, beautiful parlor, and Grand staircase. 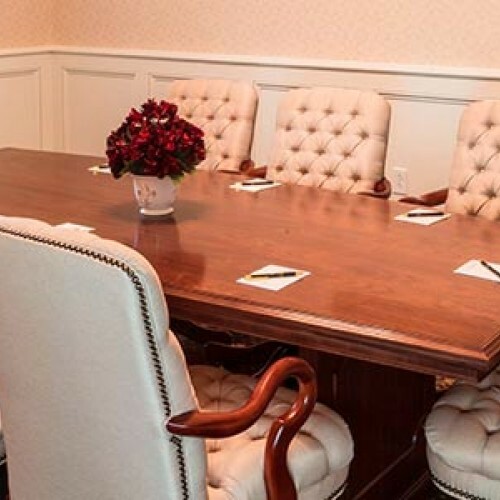 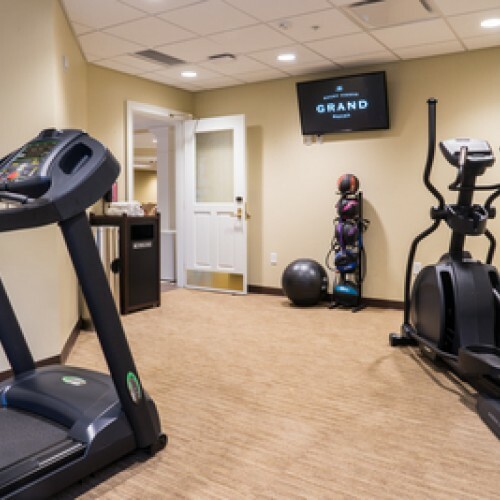 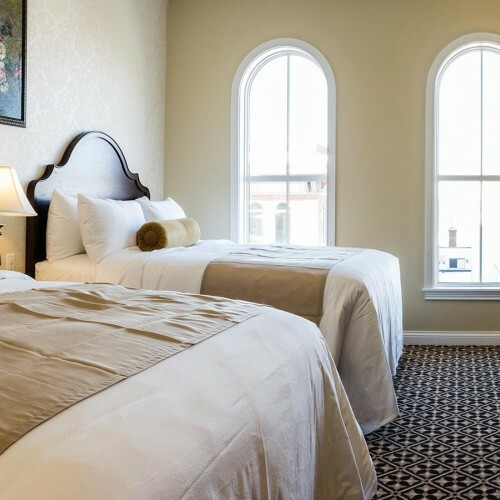 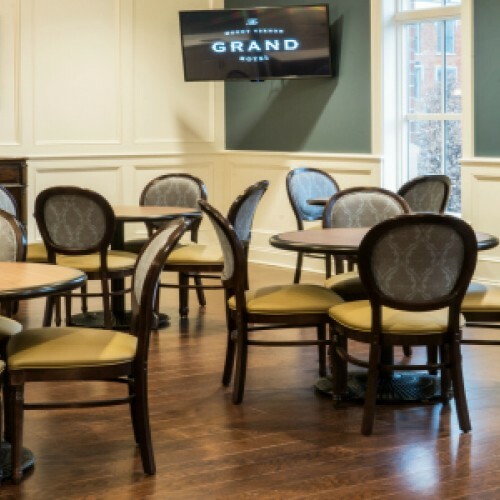 The Grand offers amenities such as a fitness center, complimentary high speed Wi-Fi, business center, two conference spaces, and an upscale breakfast. 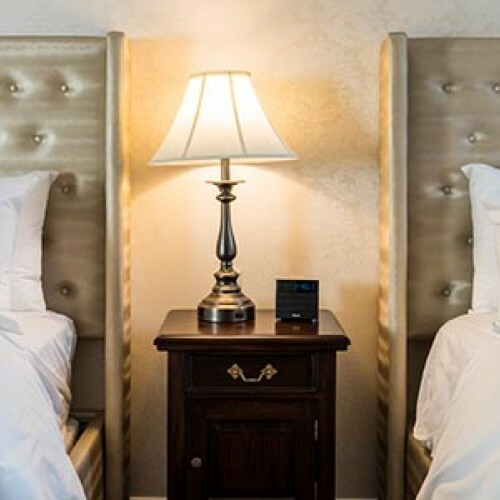 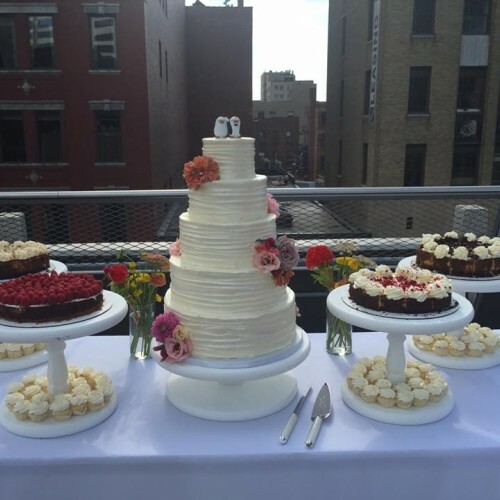 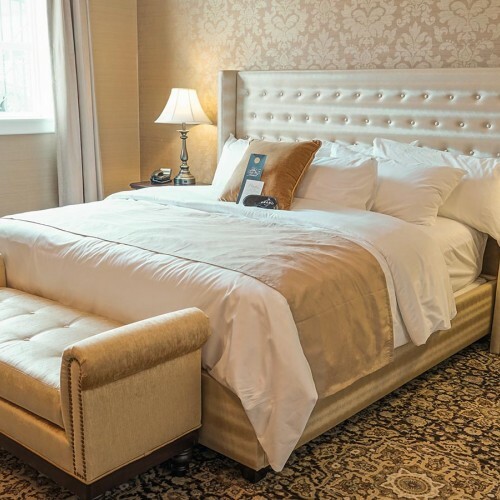 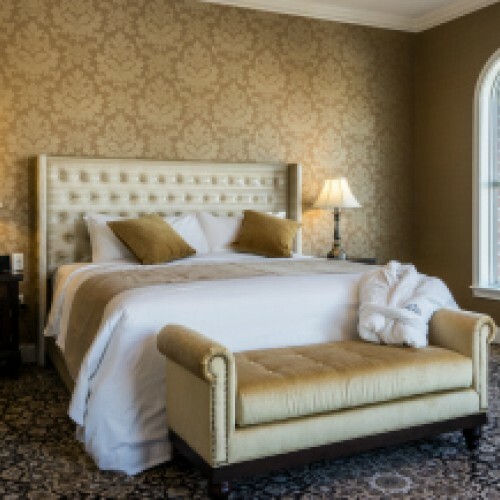 This romantic package includes a one night stay in a Grand Suite, a $50 gift card to The Alcove restaurant, Ferrari Baking Company truffles, breakfast and a noon checkout.